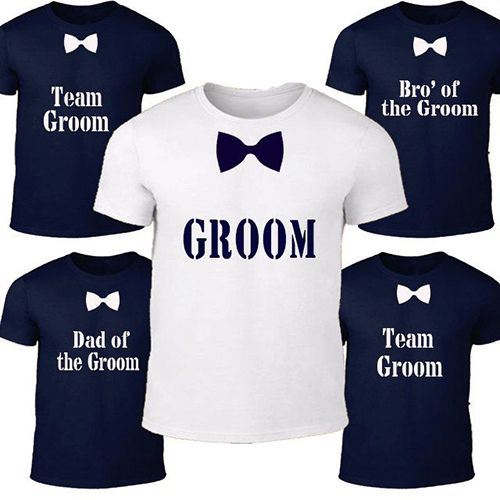 Weddings are happy occasions, and you’ll want to make them more memorable and fun with custom T-shirts and hats. Bachelor parties, picnics, girl’s night out…….they are all more fun when you let us help. 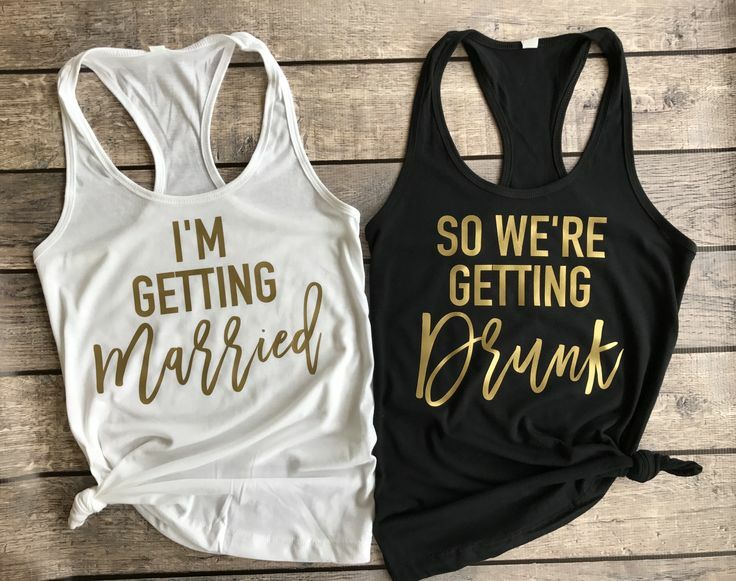 In Chicago, we’ve been making shirts, hats, and other great items for bridesmaids and groomsmen as well as the whole wedding party since 1976. If you’re planning a wedding soon in or around the Chicago area, please give us a call at 708-383-4100 and we’ll be happy to help you with design or anything else you need to make your occasion one to remember!